Mike Horsfall has enjoyed a successful and diverse musical career for over 35 years, serving as an educator, composer, arranger, recording artist and concert soloist on both piano and vibraphone. He has performed with a large number of world-class musicians including Bud Shank, Bobby Shew, Leroy Vinegar, Chuck Redd, and Rebecca Kilgore, and has worked with such notable groups as Tall Jazz, Pink Martini, the Nu Shooz Orchestra and the Portland Chamber Orchestra. 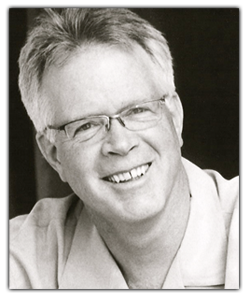 Mike currently serves on the music faculty at Willamette University, Clark College, Mt. Hood Community College, and Oregon Episcopal School.